Mexican embroidered blouses are a perfect addition to your wardrobe. There are blouses from so many regions; all with a unique style. The value of Mexican clothing lies in the hands that embroider the garments. Women across the country have found beautiful motives and made a unique design for the region. 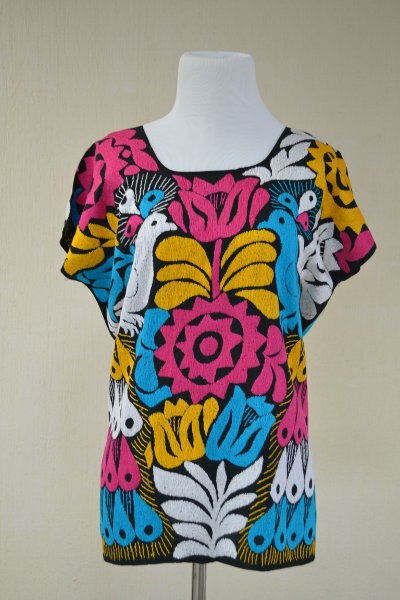 We are proud to present to you some of the beautiful blouse designs we have found. Come back often to see new regions added to the list. Check out these embroidered blouses on sale at our MCC store. The Puebla blouses follow the same design patterns as the typical Tehuacan dress. They have flowers designs such as daisies, carnations, sun flowers and others on a variety of arrangements. They also have peacock designs. The Tehuacan designs have been world-wide famous for decades. They are the most typical traditional Mexican blouses and now have emerged as a fashion trend. 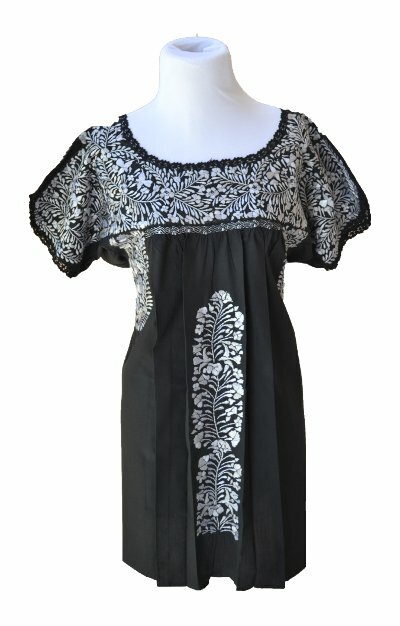 Check our Mexican clothing Facebook page for insights on traditional Mexican clothing fashion. The design of the original blouse has embroidery above the bust, and simple wide form below. The Oaxaca embroidered blouse from San Antonino Castillo Velasco is truly a work of art. It stands out due its detailed and elaborate work with small flowers. The embroidery is much more delicate than blouses and dresses from other regions and therefore it is regarded as one of the most beautiful pieces across Mexico. Due to the amount of work and high ratings, the San Antonino clothing is more valuable than clothing from other regions. The fit around the bust is tighter than the Puebla version, and it's wide below the bust. The design are continuous dense flower guides, and sleeves full of bouquets. San Antonino Castillo Velasco blouses are becoming more popular with the rise of Mexican fashion but have not been as popular as the garments from Puebla. We found these gems from a town in the Northern part of the state of Oaxaca. The people from San Felipe Jalapa de Diaz are truly making a work of art. The embroidered pattern is different than anything we have seen in other regions of Mexico and it looks amazing. There are multicolor and monochromatic figures. The designs and style is becoming very popular and we started to see women wearing these blouses in magazines and publications. 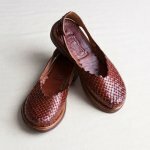 The original fit is wide but we have seen ribbons that tighten at the back for better fit. 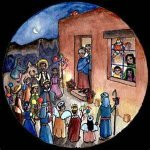 There are designs and techniques from different parts of Mexico. All of these garments share the hard work of women in remote areas of Mexico that have found a way to sustain themselves. We are happy to promote and show you how Mexican indigenous communities are having a say in Mexican fashion. In Mexican clothing there are likes for every type. 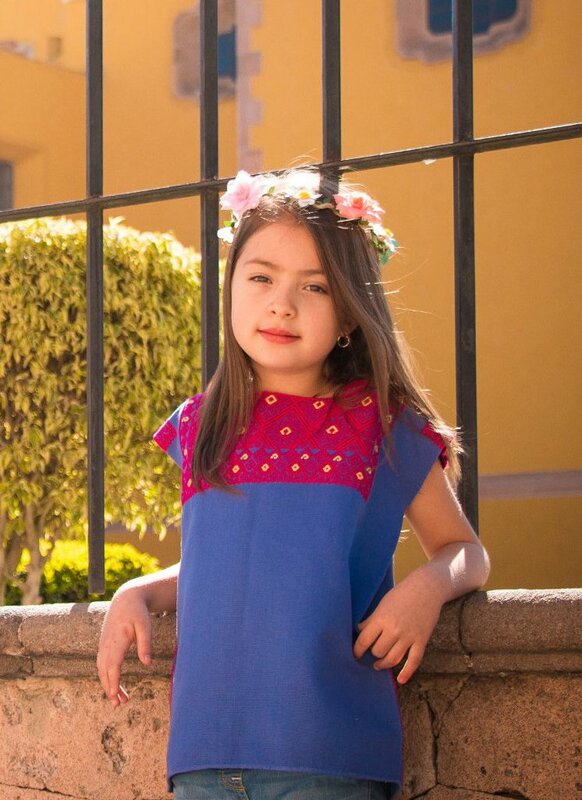 We are sure you will love these beautiful and unique Mexican embroidered blouse creations.